What Vacuum Cleaner Do Professionals Use? Whatever room in the house, office or workspace you may be looking to clean, there’s no doubting that a good vacuum cleaner can tackle high levels of dirt both indoors and outdoors. However, you may be looking to upgrade your current machine to one that provides a deeper clean. 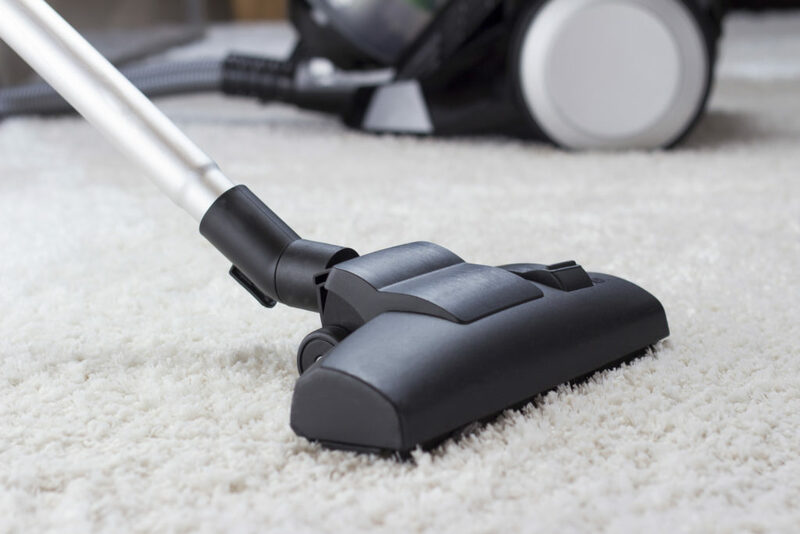 There are multiple things to take into account when purchasing a new vacuum cleaner, including the price, brand and even cable length. But what vacuum cleaners do professionals use and how can you use them in your home? With a massive 20L capacity and stainless steel bin to house both wet and dry materials, the Sealey industrial vacuum cleaner is a great option for professionals to use when cleaning both inside and outdoors. The filters on this machine can be easily changed depending on the intended usage, and the robust features allow it to be quieter than most other devices on the industry market. This machine can also clear heavy duty items like leaves and dirt when used externally. Despite being commonly known for their amusing design, the Numatic range of machines are also a popular choice for cleaning professionals. Also known as the ‘Henry hoover’, the Numatic vacuum cleaner has a compact and lightweight design that can easily be transported around various rooms. It also features an efficient filtration system that allows less energy consumption; enabling you to save money on utility bills when completing a large cleaning job. Although it’s one of the more expensive vacuum cleaners available, the Nilfisk GM80 is an excellent option for industry professionals. Its’ light aluminium design makes transportation easy, and the exhaust air is located at a higher point to avoid dust disturbance below the machine; which is extremely useful if you’re vacuuming a dirty and unclean area. Red vacuum cleaner cleaning a carpet. The ability to clean both wet and dry areas comes naturally to the JCB 70130 and the 1.5m anti crush hose permits it to be used in more rugged outdoor areas. This vacuum cleaner also has a 5m cable length and 8m cleaning radius, which allows you to use the machine over a wide area without the need for constantly switching from plug socket to another power supply. Unlike the other machines we’ve listed in this article, the SEBO vacuum cleaner has an upright design and is powered by a twin motor. The lightweight design allows the machine to be used for long periods of time; an essential feature for many professional vacuums. 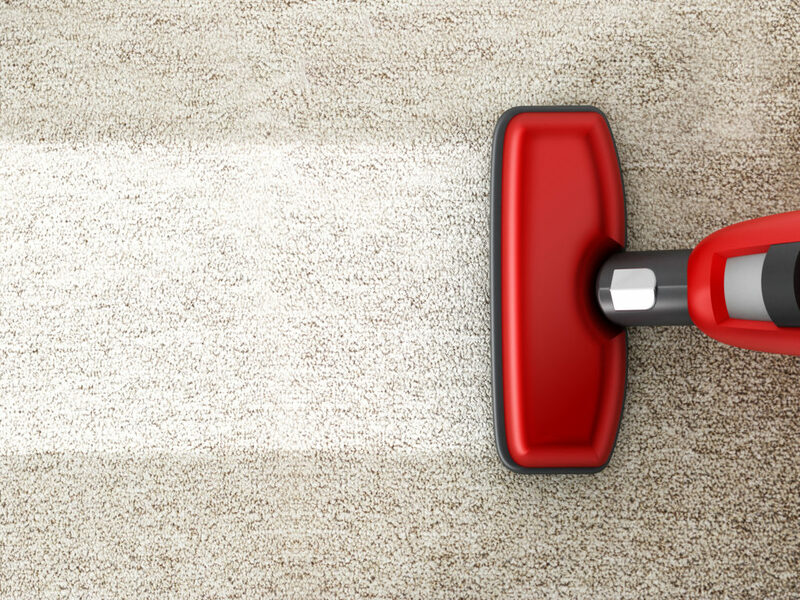 The motorised brush included in the composition also ‘fluffs-up’ the carpet you’re cleaning, making it look brand new. As you can see, there are a number of machines that work well for professional cleaners, many of which are available at glotech.co.uk. If your current machine isn’t up to scratch, you may want to consider one of these high quality alternatives or booking a repair to asses why your current vacuum cleaner isn’t working effectively.